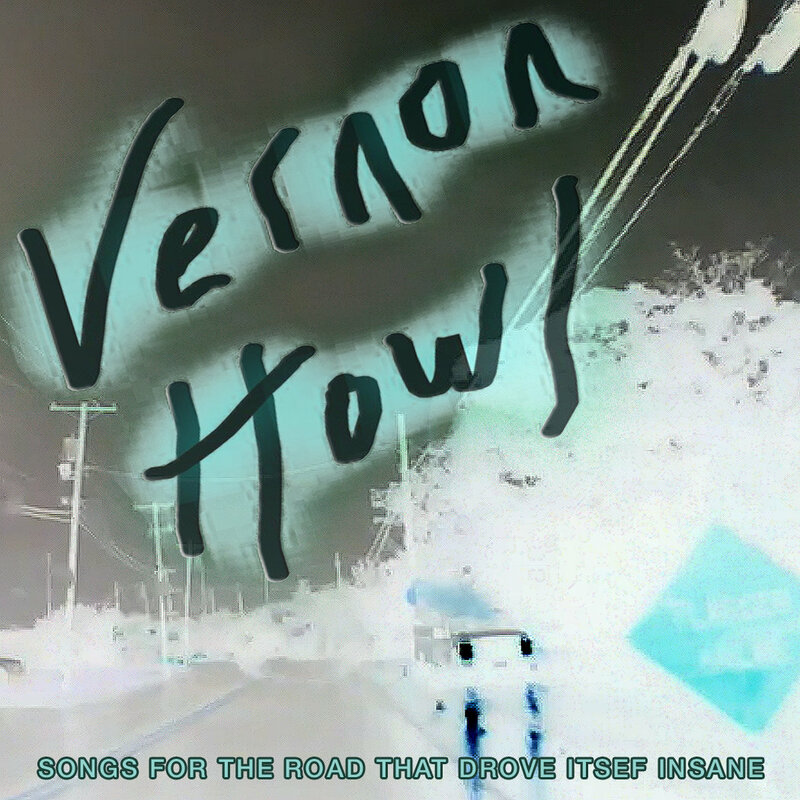 TVHG Inc. (record label) has released 51 full-length music albums by Vernon Howl / The Vernon Howl Group, and another 13 by side projects. All records are for sale via a number of outlets, including hand-packaged CDRs directly from the artist, which include a mystery gift and a personalized custom song written just for you†. Every album is also available for free download. 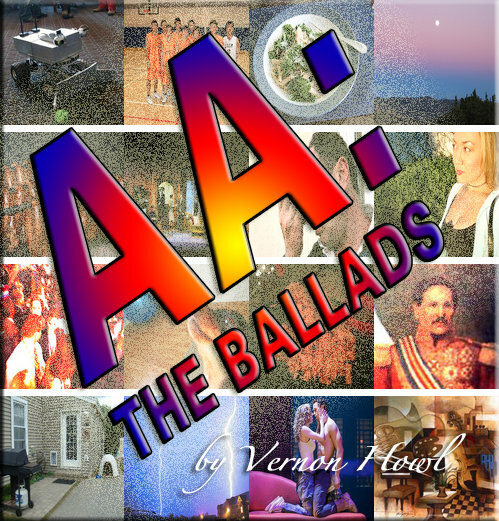 All TVHG, Inc. music is licensed as work of the public domain. You are encouraged to share this music far and wide. 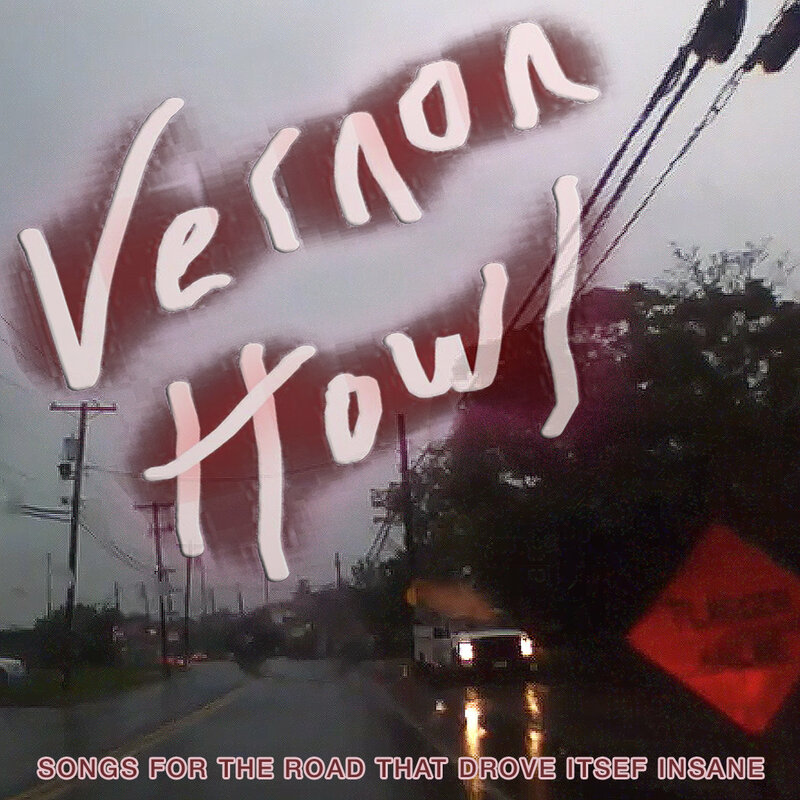 † custom songs are available without purchasing an album for $5 a piece here. *Asterisk* denotes best-seller / recommended albums. TVHG016: R.U. Ready 2 Rock?